So what’s in the BOOGALOO BAG? “Boogaloo” is a word often used to describe Latin soul music. 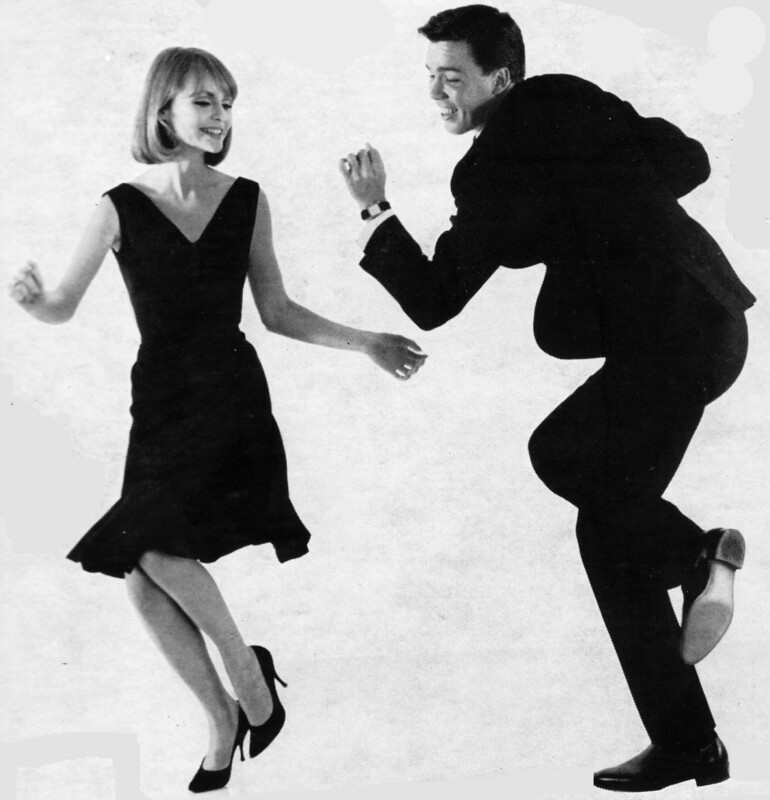 “Boogaloo” can also be used to describe raw, funky soul music from the sixties. “Boogaloo” is a frenetic dance performed by soul people. “Boogaloo” is the state of mind one resides in when one is (or wants to be in the process of) dancing around all night to groovy old 45 RPM records. All of this—and MORE—can be found in the BOOGALOO BAG. Presented by club DJ Phast Phreddie the Boogaloo Omnibus, the BOOGALOO BAG will consist of set lists of his various DJ activities, including The Wang Dang Doodle, Dynagroove, Subway Soul Club, Ka-Pow! as well as various guest DJ gigs around the New York City area, the USA and internationally, as they happen. Expect to see lists and lists of very groovy records; photos of Phast Phreddie the Boogaloo Omnibus and his fabulous DJ friends in action; and occasionally sound clips and label scans of selected spectacular and/or notable recordings. Also, from time to time, The Boog (as he is often called) may post about other, mostly music-related subjects. Read more about The Boog on the “Dig the Boog” page. The BOOGALOO BAG is a continuation of the old Boogaloo Blog, which has been discontinued because the host of that blog was so lame. All future posts will be here. A complete transfer of content from the Boogaloo Blog into the BOOGALOO BAG is in the initial planning stages. Hi! this is George Napolitano from the Ox-Bow Incident. I noticed that our song Reach Out was played at one of your jams at Gaylord Fields Forever! and I want to thank you. Very much appreciated! It’s always a blast when someone plays one of our songs. Thanks for reading the Bag! Hope to play your record again soon.